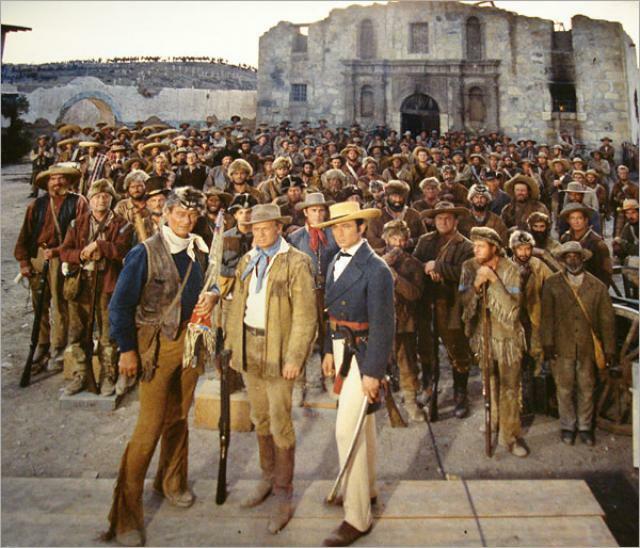 Restoration guru Robert Harris is fighting to save John Wayne’s The Alamo (1960) despite MGM resistance. The studio initially pledged $5,000 if Harris could privately raise the rest of the $1.3 million to restore the large format, 202-minute Roadshow version, but is now blocking the restoration. 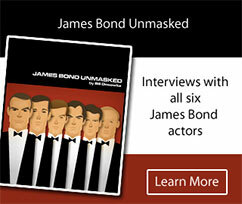 Perhaps MGM has already committed to distributing a Blu-ray utilizing the 35mm recut. Meanwhile, Jeffrey Wells of Hollywood Elsewhere has not only drafted a letter to MGM CEO Gary Barber, but has also gotten the support of such prestigious directors as Alfonso Cuaron, Darren Aronofsky, J.J. Abrams, Guillermo del Toro, Alejandro Gonzalez Inarritu, Matt Reeves, and Rian Johnson. I’ve seen test footage of nine scenes scanned from the original camera negative and while there’s significant yellow layer fading along with other chemical and physical damage, there’s no reason why The Alamo can’t look very good, if not pristine, on the big screen and on Blu-ray. The resolution is incredible from this Todd AO color epic shot by William Clothier. Wayne’s pet project became a personal form of combat (he invested $1.5 million of his own money) and has historic cinematic value despite its flaws. Wayne directed only two movies and he was born to play Davy Crockett. Richard Widmark (Jim Bowie), Laurence Harvey (Col. William Travis), and Richard Boone (General Sam Houston) round out an impressive cast.